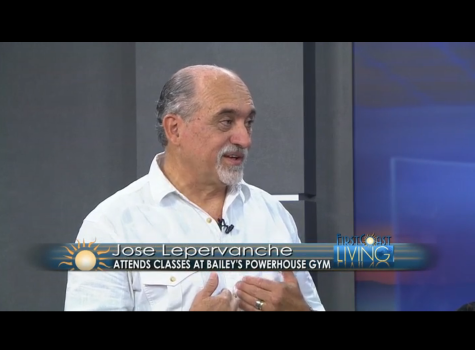 Did you catch Ananda and Jose on First Coast Living today? If not, you still can – right now! http://www.firstcoastnews.com/video/default.aspx?bctid=1875698301001. Tune in every Wednesday through December at 11 a.m. or 2 p.m. to see Bailey’s featured health and fitness segments.